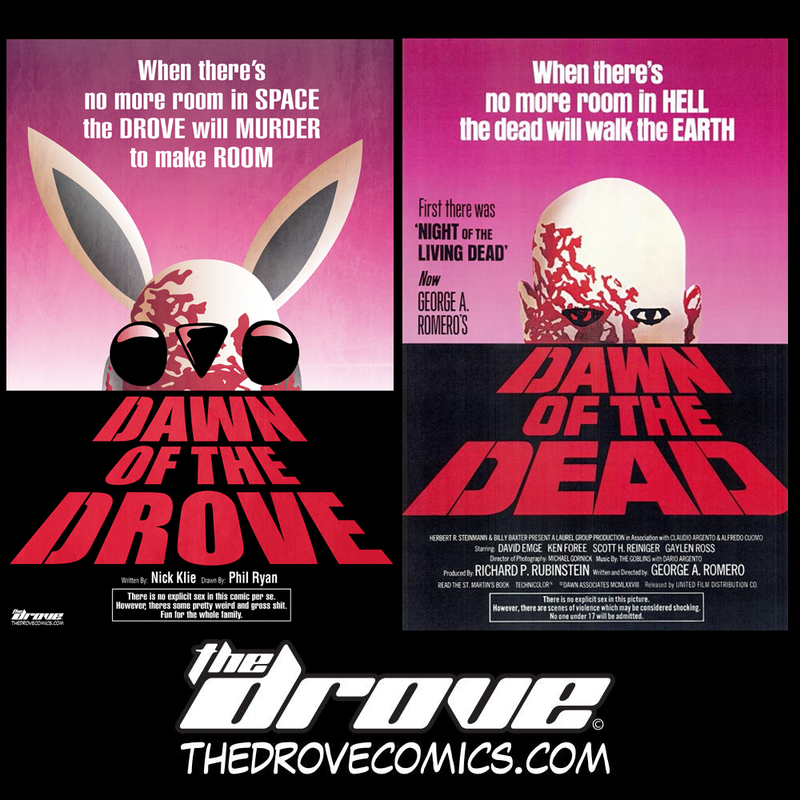 The Drove Is On Tapastic! 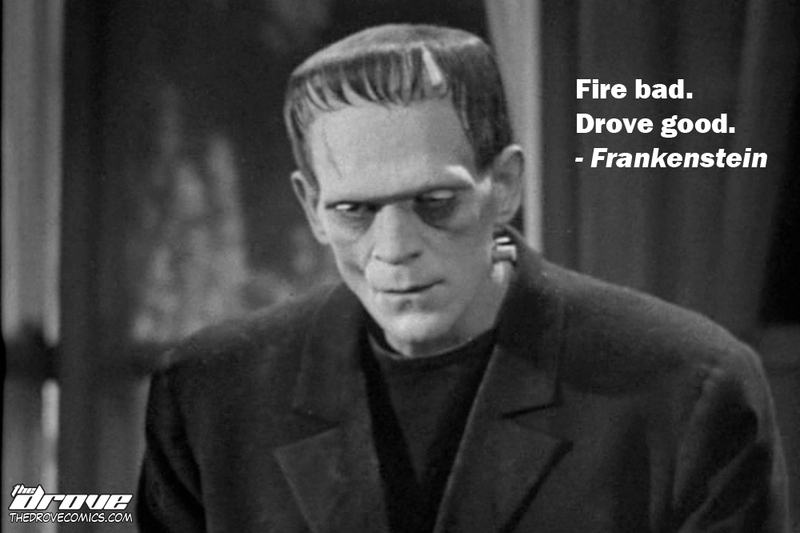 Real Celebrity Quotes with Frankenstein! Co-written by Vanessa from ToothAndEye! #NoRoyalties!